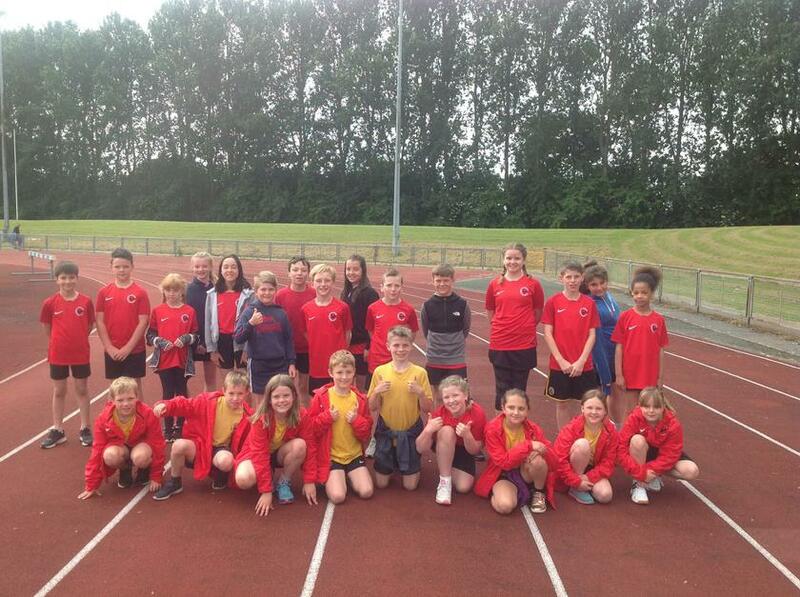 The Key Stage 2 children attended the annual Queensway Athletics event last Friday. As ever the event was very well organised and run, by The Marches School staff and pupils. As ever the children were very well behaved and gave it their all in every event. 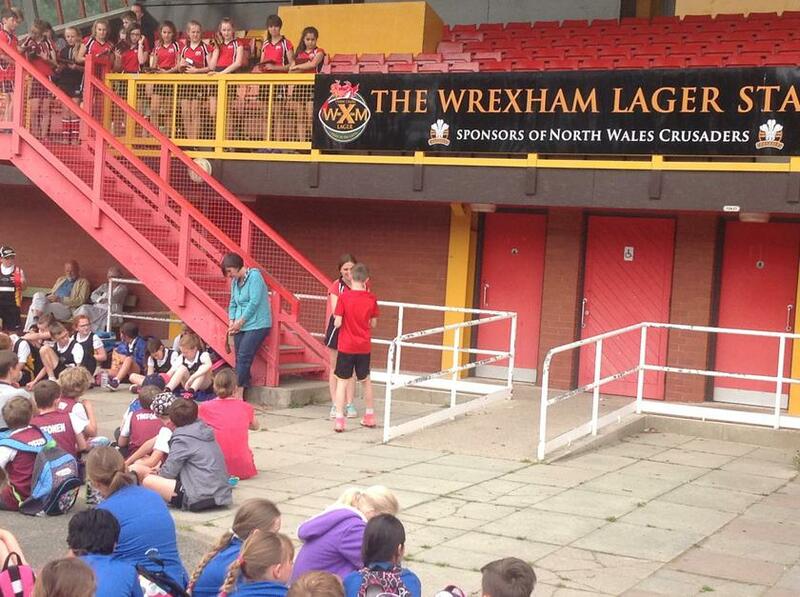 We had a couple of individual sprint winners and stand-out distance, field event and relay performances. We eventually finished 3rd in the small schools category! Well done to all that attended. 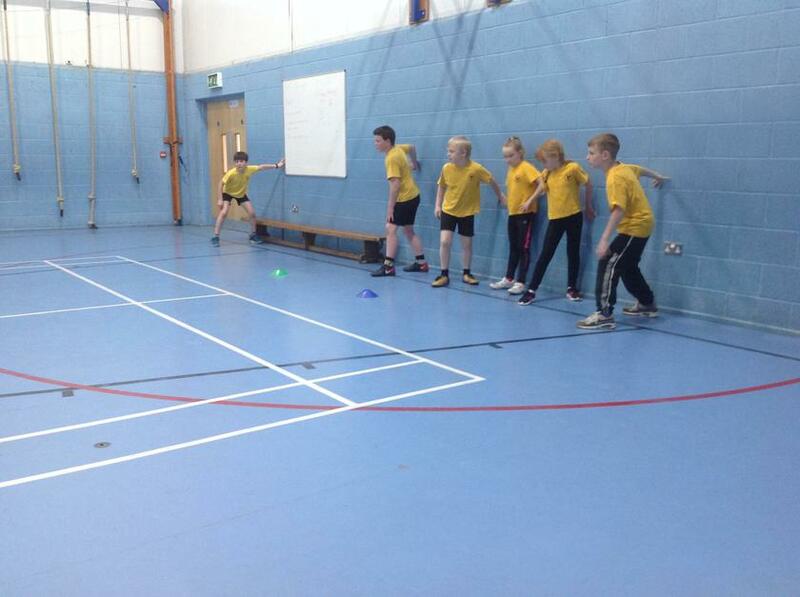 Well done to all of the year 5 children who went to the Level 2 dodgeball tournament at the Marches School yesterday. As it was a level 2, the competition was extremely tough! We unfortunately lost all of our first round matches against Ellesmere and the eventual winners, The Meadows. Our second round games were more evenly balanced but despite all the effort, we came third. The children had lots of fun and gained a lot of valuable experience. 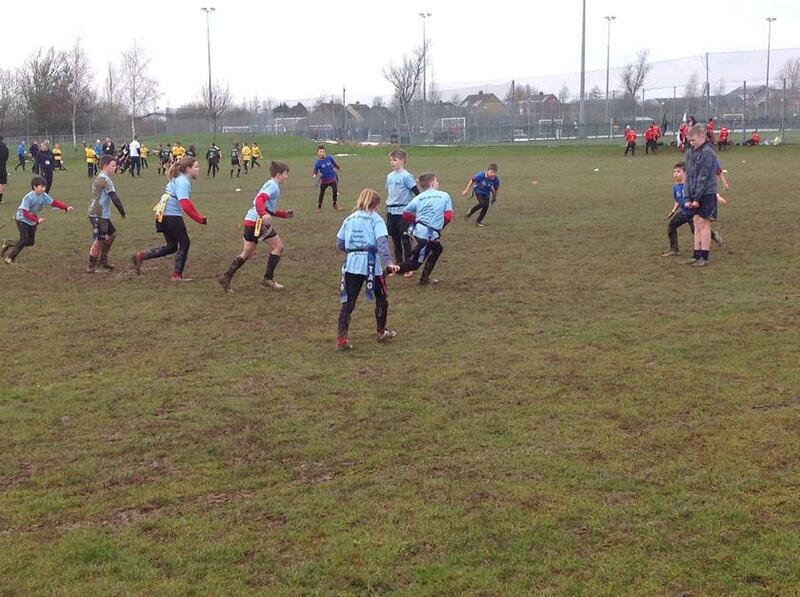 A big well done to all of the children who went to the School Games Tag Rugby Level 3 tournament today. The level 3 event consists of the best schools, from the various areas of Shropshire, competing against each other to find the overall winner. In the first game against Telford & Wrekin Langley, we won convincingly 6 tries to 2. 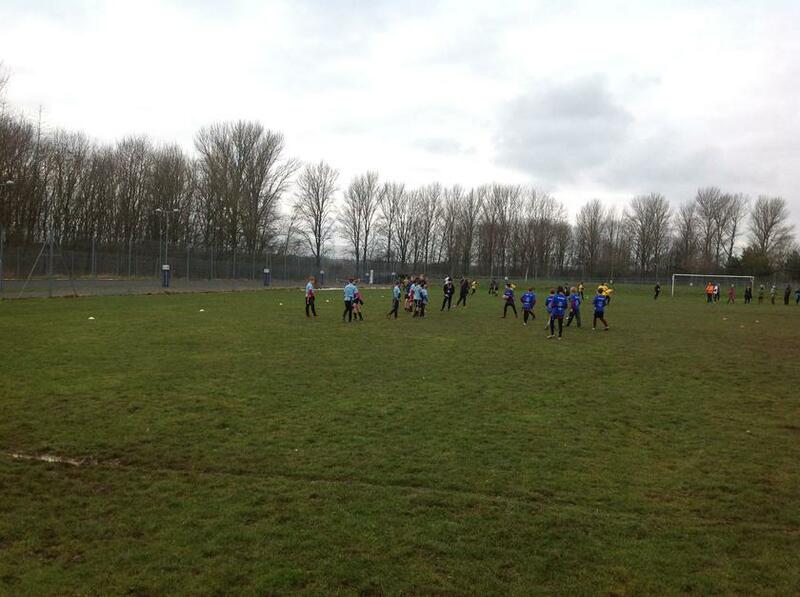 The second match vs South Shropshire, was a lot tougher and unfortunately we lost 8 tries to 4. The third game was an extremely tight match against Telford & Wrekin Burton Borough, but we came out on top 4 tries to 3. Our fourth game against Shrewsbury, despite us dominating the game for long periods Shrewsbury brought the score within 1 try, but we still won 5 tries to 4. We knew we had to win our final game against East Shropshire to be in with a chance to win the tournament. The team went out and gave absolutely everything they had and won 3 tries to 1! As the results were announced we found that the top 3 teams all had the same amount of points! The top 3 teams all won 4 game each, and each team only lost one game! It went down to try difference.........we finished 3rd overall on try difference. The children gave everything they had and couldn't have worked any harder, they deserved to win the tournament and on another day they would have. It is an amazing achievement to get to level 3 and to come so close to winning! Well done! 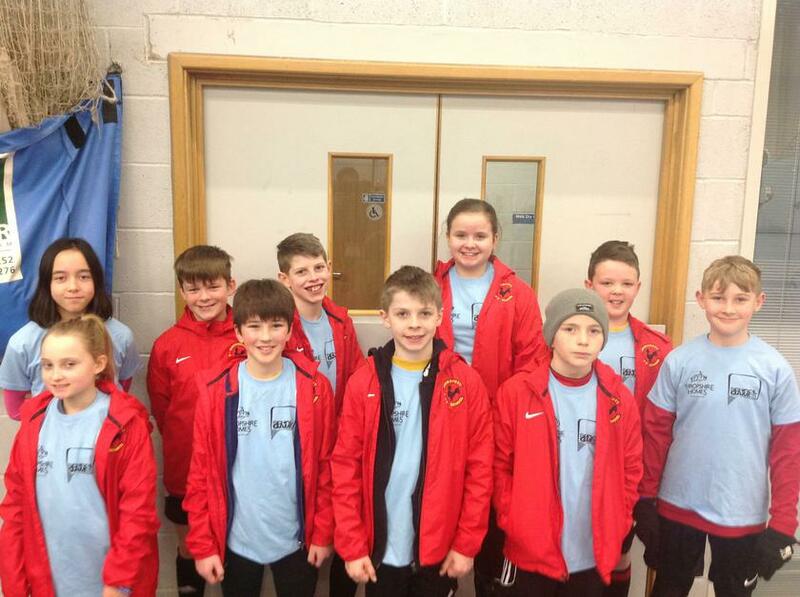 We went to Sir John Talbots school in Whitchurch to play in the level 2 hockey tournament yesterday . It was very cold and windy. We played Longlands first and lost 4-0. Our second game was against Prees A and we lost 4-0 again! Our second game was against Woore (it wasn’t world war 3!) And we sadly lost 5-1.Ted scored our one and only goal! Over all we came last, however we played against 3 big schools and we are very proud to have reached level 2 JJ. This year we will train more and hopefully get better sticks so we will build a stronger team. Thank you Mrs Twigg for taking us there and for your encourage!!! 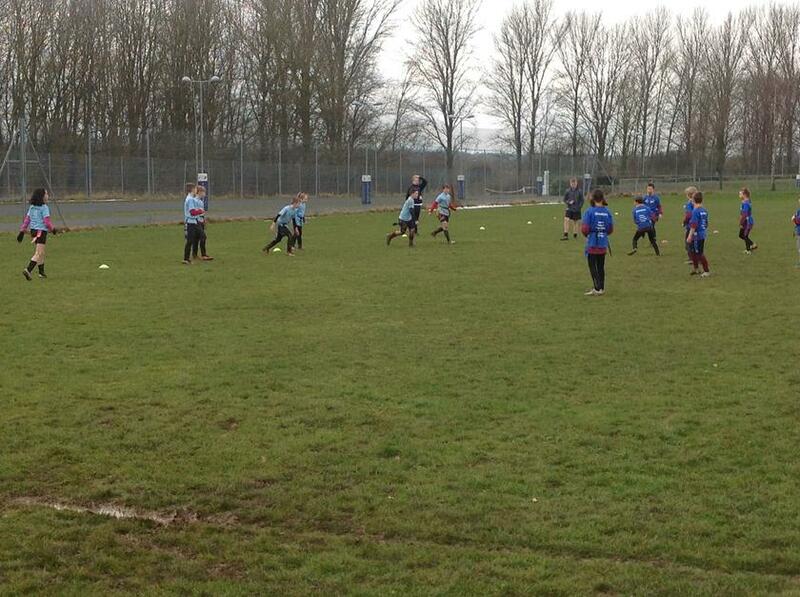 A team of year 3&4 pupils went to play a friendly game of tag rugby at Oswestry School yesterday. Due to the bad weather the game was played on the astro-turf pitch. Although it was a little slippy when the rain came down, the children managed to stay on their feet long enough to record a 13-10 win! 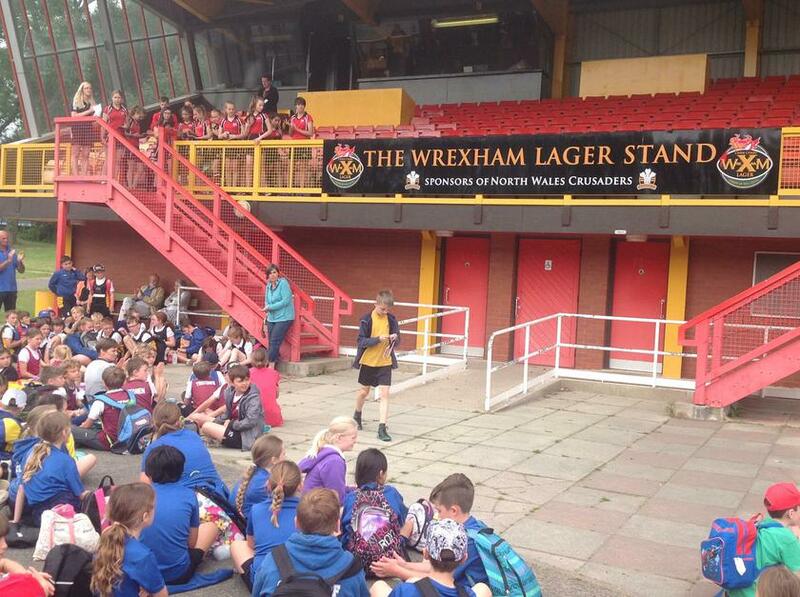 Even onlookers from Oswestry School commented on how well they played as a team. 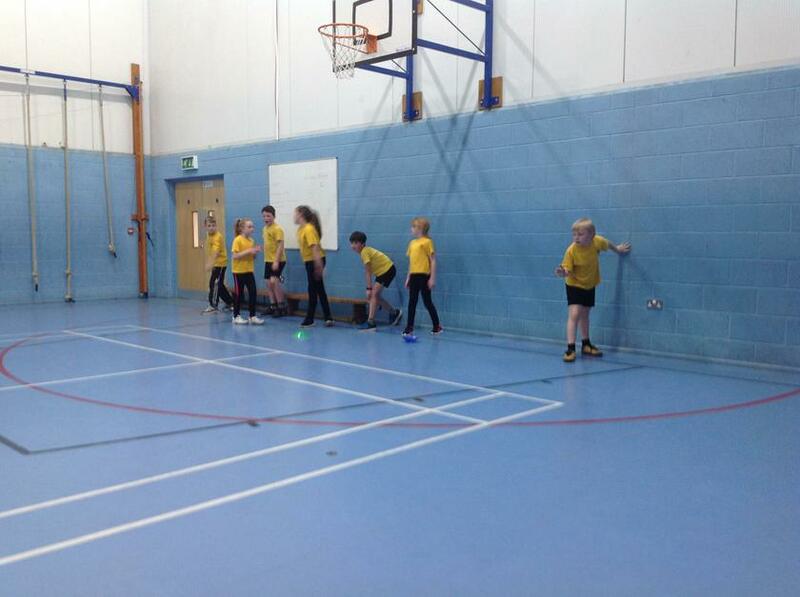 We will hopefully have many more sports fixtures between ourselves and Oswestry School for year 3/4 in the near future. Well done to all that went. We look forward to hosting Oswestry School on Monday for the year 5/6 tag rugby game. On the 30th of January 2018 a small team from Cockshutt went to Oswestry rugby club where the level 2 tournament was being held. The tournament started at 1:00 in the afternoon. The team did extremely well and should be very proud of themselves. 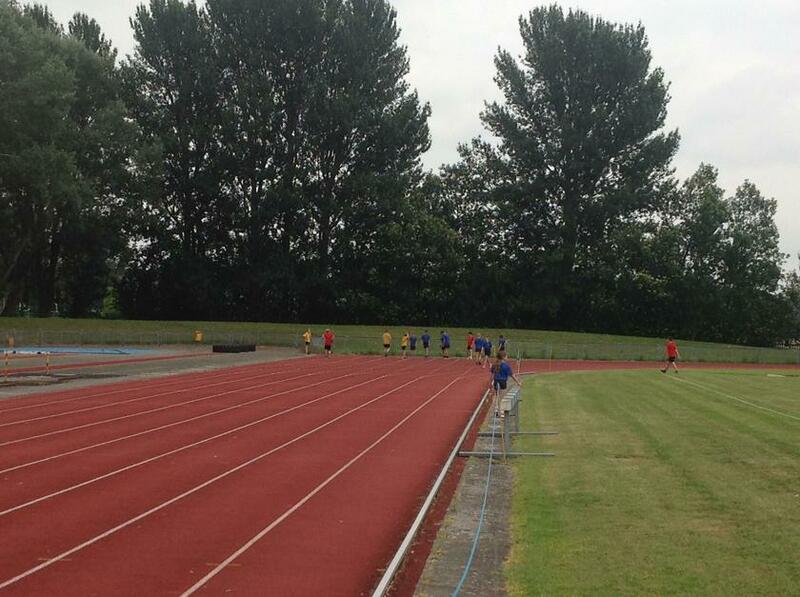 The first match was against Bryn Offa primary school the score was 3-3. The second match was against St Johns, and the score for that was an amazing 7-3 to us. The third match was against Prees and we won 4-2. The fourth and fifth matches were both won by us 6-3- against Hodnet and 5-3 against Newtown. The final match was against Hinstock and we lost 8-7. In the end we came 1st out of the whole competition. They all played really well and definitely deserved the win they got well done Cockshutt and were really looking forward Level 3 in March. Well done to the children who came and played extremely well. 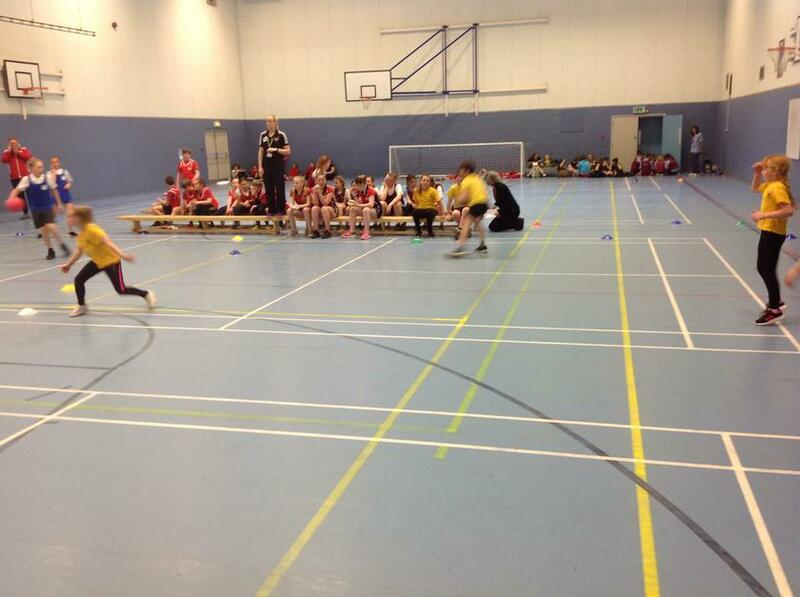 On Wednesday the 17th of January, We went to the Level 1 basketball tournament held at the Marches school. We were in a group with Whittington and Trefonen. After we lost our first game with Whittington we went on to defeat Trefonen. We had come second in our group, enough to play for runners up. 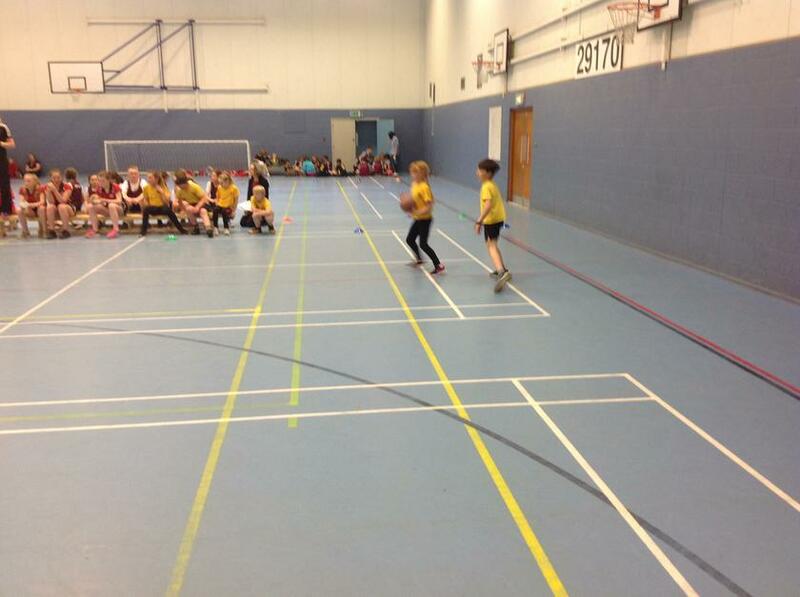 In the second game we had to have a shootout to decide who would come second in the runners up group. We came third! Rugby tournament! On Thursday 23rd of November 2017 Cocksutt school went to the Oswestry School to compete in a rugby tournament against lots of schools. We played 2 schools in group C twice which were Whittington and Morda . The first game was against Whittington and it 7­­­-1 to Cockshutt. Our next game was against Morda, it was 5-4 to Cockshutt, it was very close. And then we played Whittington and drew 3-3 but we should of won, but it was fine. We played Morda in our last game which we won 5-2 and then we were waiting to see if we got to the semi final. We were suppose to play Our Lady's but Meadows beat them on goal difference so we played the Meadows and beat them 7-1. After that, we played in the final against Bryn offa which we were drawing 6-6 and then one try disallowed and Bryn offa snatched the last try which meant it was 7-6 to Bryn offa won. Yesterday we went to a hockey tournament against bigger schools than us. We played Gobowen first and lost 1-0 and second game we played Bryn Offa and drew 0-0. We came second in the group but Gobowen got disqualified for bringing to many players. Then we played for the cup. We played Our Lady's (there was boys as well) the score was 1-0 to Our Lady's. Then played Meadows and lost 2-0 to them and overall we came 3rd out of 8 schools. Thank you Mrs Twigg for taking us and the children that took part. Written by Silas and Ted. We started really well working together as a team with goals scored by Ethan H.T & Ollie in the first half we were winning 6-0 at half time. We went into the second half in high spirits confident that we would win. With another goal each from Ethan H.T and Ted took us to an 8-0 lead. But we got a bit too confident and Oswestry scored 2 goals back. We all felt a little disappointed that we had conceded 2 goals but we kept our heads up and carried on battling to the end to secure an 8-2 victory. 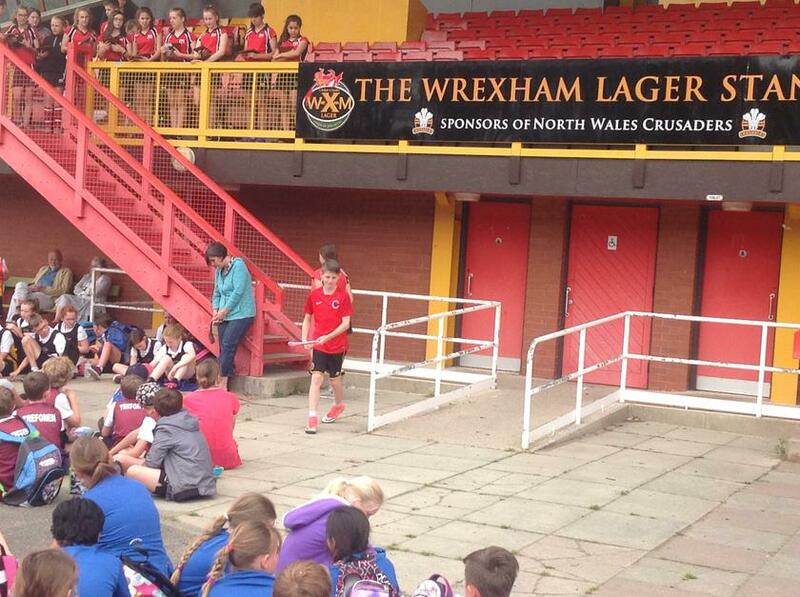 Well done to all the players and thank you to Mr Wedley and all our parents for taking us and picking us up. Well done to the year 3 & 4 boys and girls who went to the Marches School on Wednesday to compete in the football tournament. I was particularly pleased with teamwork and cooperation skills they displayed on the day, they were a real credit to the school. After losing the first game 3-0 to the eventual winners (Woodside), the team bounced back to win 3-0 against The Meadows. They then drew their final game against Our Lady's 1-1. In the second group, the team won the first game against Trefonen 2-0. Then despite dominating both games, drew 0-0 with both Ellesmere and The Meadows. That meant that they finished a very respectable 2nd place.